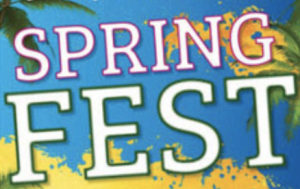 The annual Spring Fest is back at Monmouth! Don’t forget to save the date to join in on some fun. Celebrate opening day at the Monmouth Park Race Track. 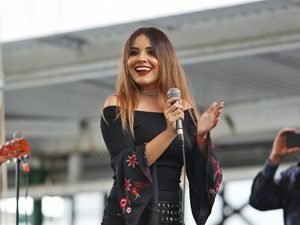 May 4 is the kick-off day to the 2019 season with the Jersey Shore’s Biggest Kentucky Derby Party at Monmouth Park. Tickets are purchased at the door for $5, parking is also $5 and kids 12 and under are always free. Gates open 7:30am, First Race 12:50pm. DRESS TO IMPRESS to win our Best Derby Hat or Best Dressed Couple competitions and win a prize! Come celebrate Mother’s day at the Monmouth Race Track. Ladies get FREE admission. Treat Mom to our Pre-Fixe Brunch, Mother’s Day Brunch Buffet or the Champagne bar located just next to the paddock and walking ring. The kids and Mom will love our FREE Family Fun Day activities including clowns, face painters, pony rides and a bounce house. General admission is $5, parking is also $5, children 12 and under are free. Doors open 7:30am and first race is at 12:50pm. 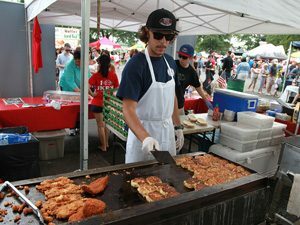 Celebrate Rutgers on Saturday, June 8 at Monmouth Park. Wear your Scarlet Knights gear to receive FREE Grandstand Admission! 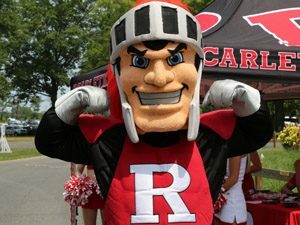 Bring your alumni family and celebrate the new generation of Scarlet Knights – visit Monmouth Park and show off your Rutgers Pride! Grab your favorite green outfit and come celebrate at the 49th Annual Irish Festival. 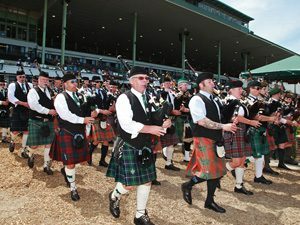 Come see live Thoroughbred racing, Irish step dancing, crafters, food, a pipe and drum competition, two human horse races and so much more! 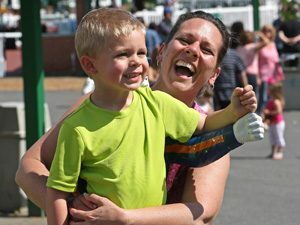 Enjoy free Family Fun Day with face painting, pony rides, and a bounce house. General admission is $5, parking is $5 and children 12 and under are free. Doors open at 7:30am, first race is at 12:50pm. Come celebrate Father’s Day at the Monmouth Park Race Track. All gentlemen receive FREE admission, all other admission is $5 and children 12 and under are free. Treat Dad to our Pre-Fixe Brunch or our Father’s Day Brunch Buffet. 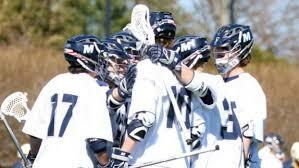 Enter into the Father’s Day Sports Ticket Drawing to win tickets to local sports teams. Parking is $5. Doors open at 7:30am, first race at 12:50pm. Unlimited wine…sweet dessert samples….what more do you need! It’s the sweetest weekend of the summer. 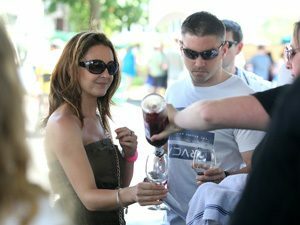 Gather your friends and family and come on out to enjoy the Wine & Chocolate Festival! Join us for a day of great racing and receive a FREE T-shirt, fuelled by Tito’s Handmade Vodka, with paid admission while supply lasts. 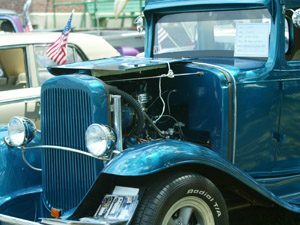 Enjoy a Classic Car Show & Oldies Day that’s fun for every age. 150 antique cars to admire and old-school entertainment for the whole family. You can meet New Jersey’s biggest disc jockey as Big Joe Henry broadcasts his NJ 101.5 FM’s #1 Jersey Favorite Hits Show live and enjoy an all-day performance from New Jersey’s favorite oldies group, The Cameos. Enjoy FREE Family Fun Day featuring pony rides, face painting, a bounce house, and more. Grab a drink from your favorite Monmouth Park jockeys as they take over the Beer Garden at the Blu Grotto! Monmouth Park jockeys will take over behind the bar serving up your favorite drinks. During that time, all tips and donations will go to the Permanently Disabled Jockeys Fund. The party continues all night with live music, raffles and silent auction, food, photo opps and more. We’ve got the Turf so we are adding in the Surf – with fresh seafood all weekend long at our Annual Surf & Turf Seafood Festival! 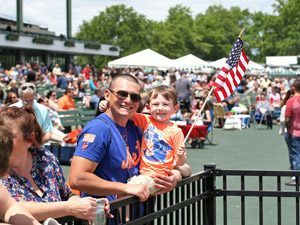 Bring your friends and family and enjoy a summer day at beautiful Monmouth Park! 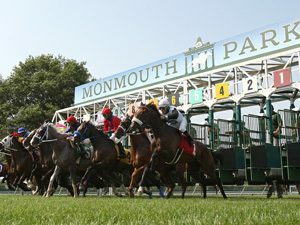 Stop by the famous Monmouth Park sandcastle, then grab a crab cake and a refreshing beer and watch as your favorite horse breaks from the starting gate! enjoy FREE Family Fun Day featuring pony rides, face painting, a bounce house, and more! Perfect for some family fun. 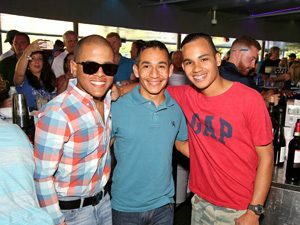 Join with family and friends to help us celebrate the season’s biggest race as the nation’s top 3-year-olds converge on Monmouth Park for the $1 Million TVG Haskell Invitational. DRESS TO IMPRESS and take a walk down our red carpet photo ops, plus have a chance to be named Haskell’s Best Dressed Couple. Get here early to receive your commemorative Haskell hat, with paid admission, while supplies last. Kids can enjoy Family Fun Day with FREE pony rides, face painting, live music and more. 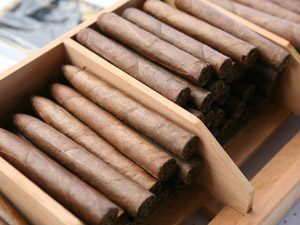 Join us for our Annual Heineken Cigar Luncheon on Saturday, July 27! 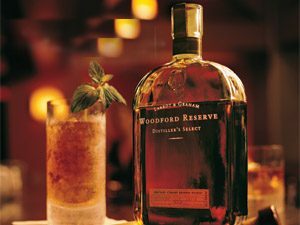 Treat yourself to an incredible day at the races from delicious food to premium cigars – this is an event you can’t miss! 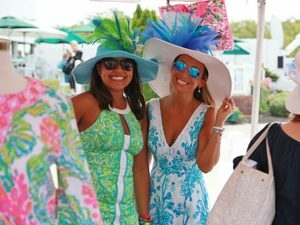 Grab the biggest hat you have and the most colorful dress in your closet and come on out for Monmouth Park’s Ladies’ Day sponsored by Lilly Pulitzer Shops at Riverside! Bright colors, beautiful dresses, and elaborate derby hats are just a few of our favorite things at Monmouth Park’s Ladies’ Day. Stop by the Lilly Pulitzer Shops at Riverside pop-up shop where you can browse through and purchase some of the hottest summer styles and dresses. Don’t miss the Lilly Pulitzer fashion show where you can see your favorite outfits being showcased at the Lady’s Secret Café. 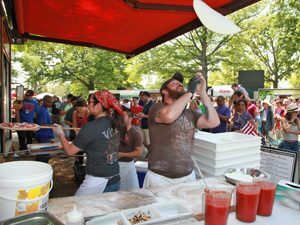 Pizza, Pasta & Wine – it’s the most delicious time of year at the Italian Festival & Wine Tasting. Bring friends and family to enjoy the delicious Italian food, listen to live music, visit the Italian crafters, and enjoy a day of racing! For only $10 enjoy 5 two-ounce samples of Italian wines and receive a commemorative wine glass. Follow the New Orleans motto and Let the Good Times Roll! Monmouth Park welcomes our NEWEST Festival on Saturday, August 10. Come celebrate A Taste of New Orleans! Enjoy a variety of delicious creole food such as beignets and shrimp Po’boys. Listen to the sounds of New Orleans with live music from VooDudes. You’ve worked hard this year – treat yourself to a winning day at our Bourbon Picnic Pig Roast and if you are feeling generous feel free to invite some friends! Everyone is a guest of honor! 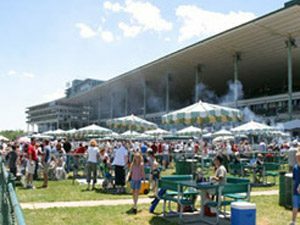 Enjoy a full pig roast buffet, bourbon samples, and more all from the comfort of the Monmouth Park picnic area – with a view of the track. If you reserve your tickets in advance you receive complimentary Grandstand admission and a Monmouth Park program. All ticketed guests must be 21 years or older. Tickets are also available day of for $50 (does not include admission and program). Advanced tickets are recommended, as the event is limited to the first 300 guests. So don’t wait and order your tickets today for a full day of fun! Music will take place all day long! But wait until the end for our biggest concert of the festival which will take place after the races! Enjoy the sounds and tastes of the Latin world at our Latin Fiesta! Join with friends and family as we celebrate the entertainment and culture of the Latin world with authentic food, great music, dancing, games, and so much more! Enjoy FREE Family Fun Day with clowns, face painters, pony rides and a bounce house for the kids! 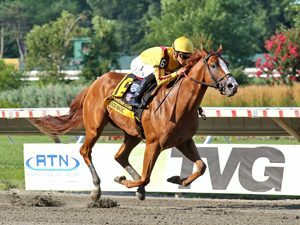 Come to Monmouth Park to support and celebrate New Jersey Thoroughbred racing! 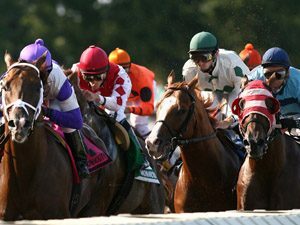 Watch and wager while supporting your local horses, jockeys, trainers and owners as they compete for bragging rights as Jersey’s best at the New Jersey Thoroughbred Festival! 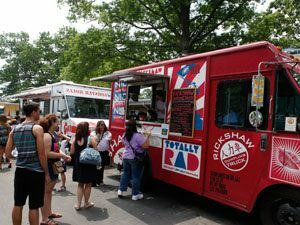 Come to the Food Trucktemberfest, to pick up your favorites like butterfly fries or a lobster roll, then try something new and exciting like a frozen cheesecake dipped in your favorite toppings! Enjoy live music from 12-4pm.